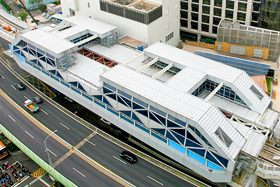 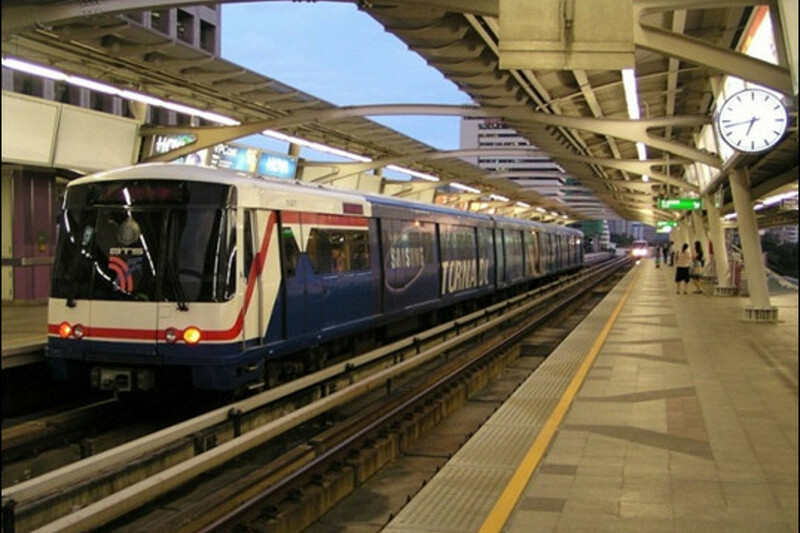 Since 2000, MAA has participated in the construction of the four major MRT lines for the Bangkok network: the SkyTrain Sukhumvit Line, the Blue Line, the Purple Line and the Orange Line (these last two are still under construction whereas the existing Blue and Sukhumvit Lines are being extended). 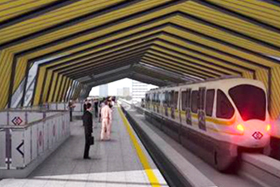 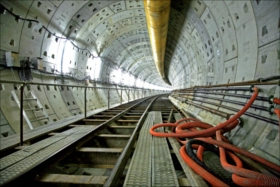 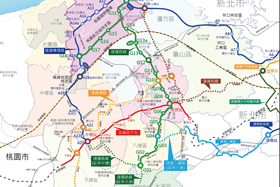 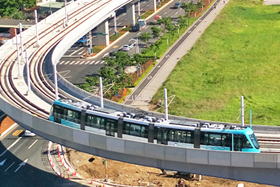 Services provided include project management and construction supervision for the Sukhumvit Line extension, alignment and design for the Blue Line, Purple Line, Orange Line, including station configuration, elevated structures, tunnels, etc. 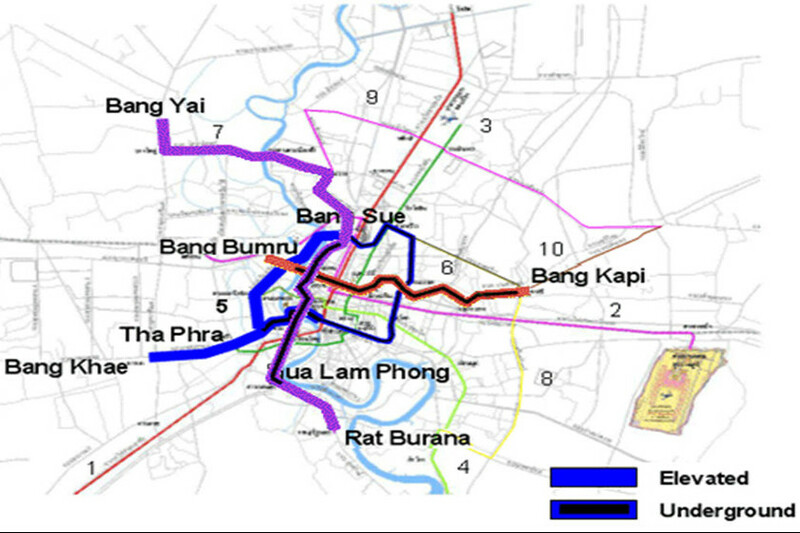 MAA also conducted a feasibility study and provided a masterplan - with its associated architecture and planning firm, SURV - for the intermodal transfer facilities along the Chaloem Ratchamongkhon (Blue) Line. 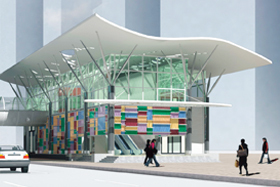 Other services included project management and independent checking for the Red Line, technical advice, construction supervision and acceptance tests on the Purple Line (Bang Yai to Bang Sue Section), independent checking of the Bangkok Suvarnabhumi Airport Rail Link and rehabilitation of connections with suburban and regional railway lines.